• Find unique holiday gifts for Christmas, Hanukkah, parties and all occasions for women, men and kids! • Various bug fixes and improvements, making the app even faster. 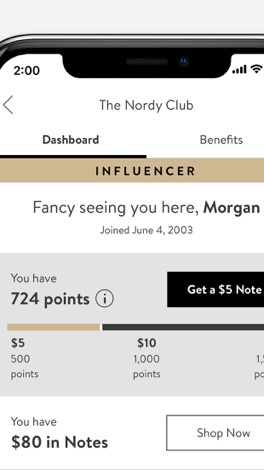 Please keep sharing which app experiences are important to you at http://nordstrom.uservoice.com. Published: 2013-07-08, by Ana Gracia. 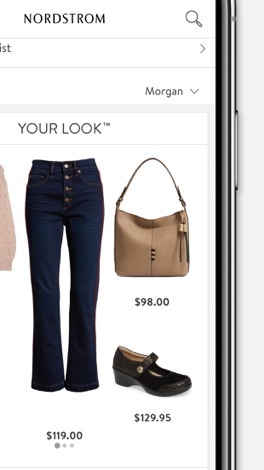 "Latest trends and easy shopping"
Nordstrom is an online shopping service that now has developed an iOS application so users can access to the contents in an easier way. From the menu, you can sort the content by Departments (Women, Men, Juniors, Designer Collections...) or by Brands (!iT Jeans, 1901, 3LAB, 4moms, 7 Diamonds, etc). Inside each department you can find the clothes sort by New Arrivals or by type: Tops, Dresses, Bottoms, Intimates...This app is really well-designed and it has the same features as the website in terms of organization: you can sort the clothes by Newest, Price, Sale or Rating and also filter the price, color and size you want. 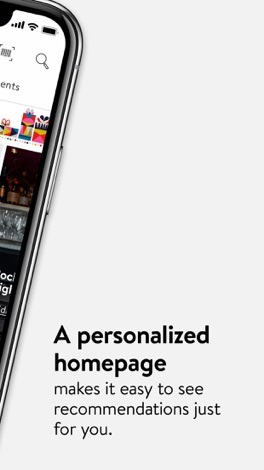 Excellent usability . If you like a particular piece of clothing, you can choose to buy it and have it shipped to your home or pick it up in a close store. Before you do that, you can also read user reviews and even call customer service. 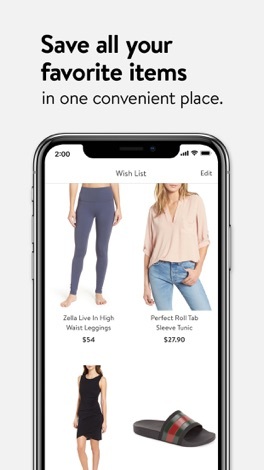 Other features such as Wish List are also supported. 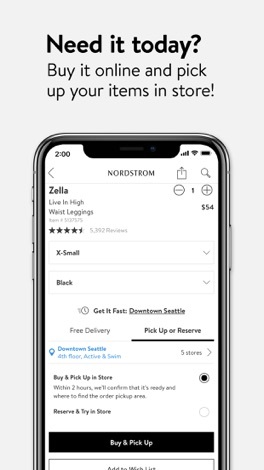 In conclusion, Nordstrom is an excellent app for shopping and browsing through the latest trends. We're not going to discuss the quality of the pieces or the design; in terms of usability it's totally recommended. 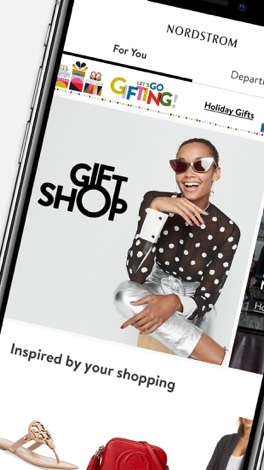 Get the latest in fashion and gifts from Nordstrom, while shopping from the comfort of wherever you and your phone might be! Plus, get free shipping and free returns—all the time. 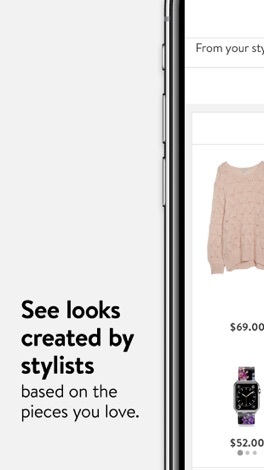 • See what's in stock at your favorite store right from the app. • Inspire your style with styling tips, ratings, and reviews. • Choose from a variety of fun gifts for anyone on your list. 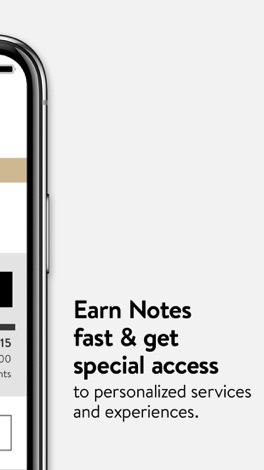 • Get notifications about our biggest promotions, so you don't miss out. • Need it today? Just buy from the app and pick up your order in store. Nordstrom is a leading fashion specialty retailer, offering customers one of the most extensive selections of clothing, shoes, and accessories for men, women, and children. Since 1901, we've been committed to providing our customers with the best possible service—and to improving it every day.